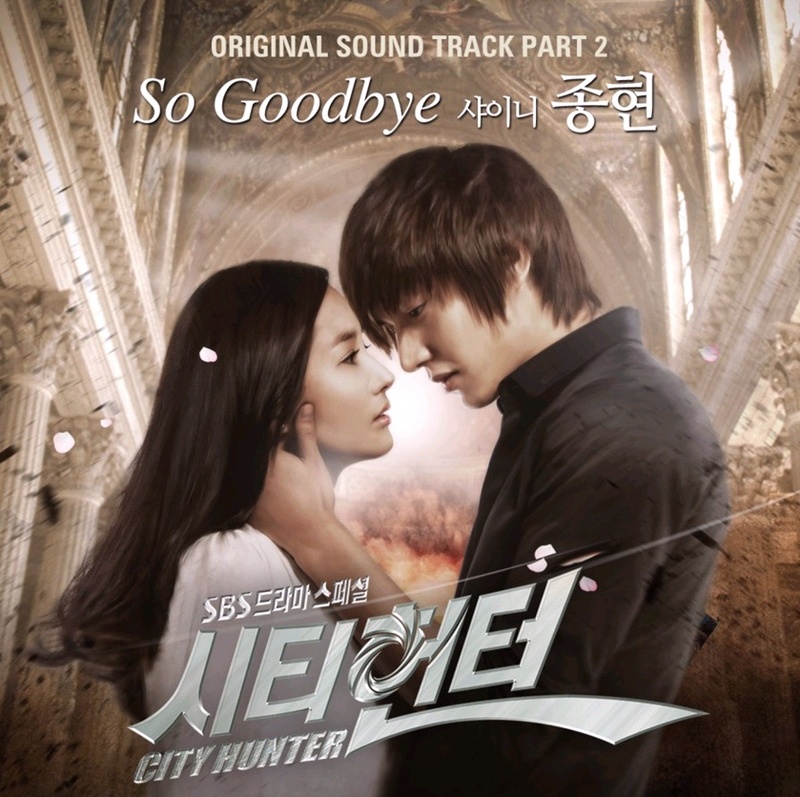 This entry was posted in Lyrics and tagged City Hunter, ost. Bookmark the permalink. I LOVE CITY HUNTER !!!!!!! !